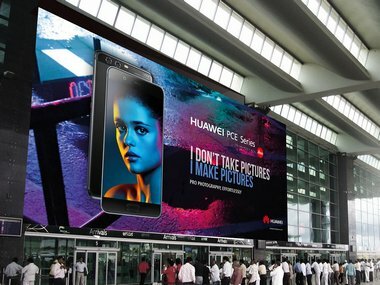 The prices might vary according to the financial policy, geographical location and many other factors. 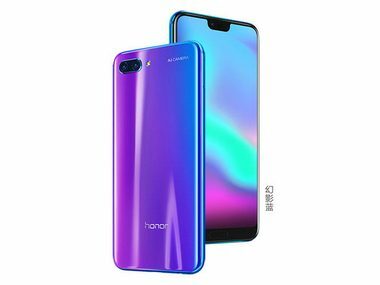 The event will be held in Beijing and for viewers in India, the Honor launch will start at 11:00 AM IST. 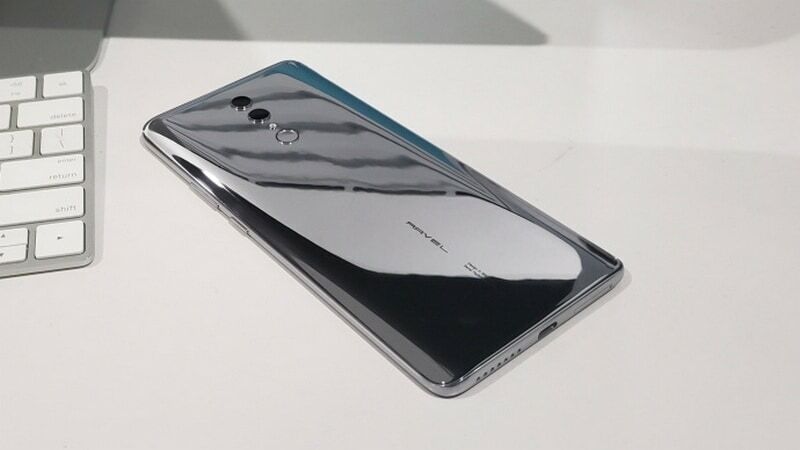 Honor 10 has already seen the light of day in China, where it was launched on 19 April, so we know what exactly to expect from the phone. 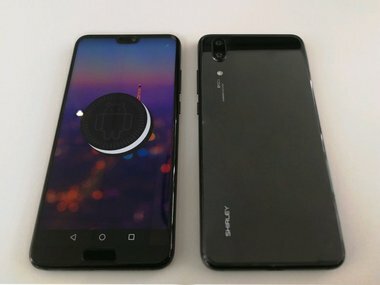 The photo also revealed a physical home button that was present on the front of the Huawei P20 along with a very iPhone X-like notch on the top. 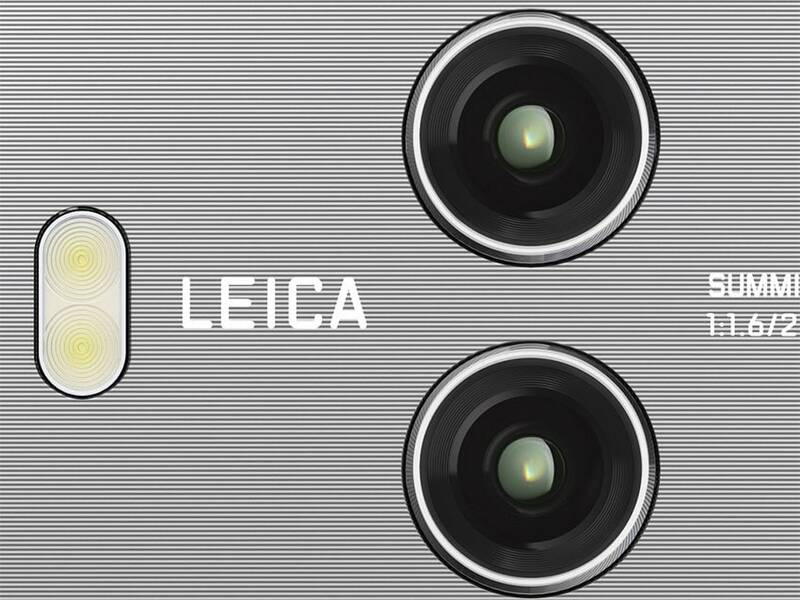 The earlier released Huawei P10 and Huawei Mate 10 featured camera modules developed by Leica. 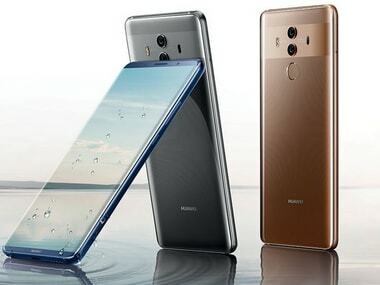 Moving to Mate 10 Pro, the device will pack a 6.0-inch Huawei FullView OLED display panel with 2160x1080 resolution, 402 PPI pixel density and 18:9 ratio. 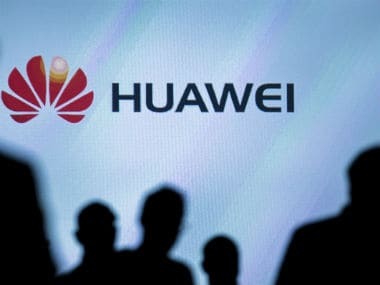 Huawei was the world’s No.3 smartphone maker by shipments last year, temporarily overtaking Apple as No.2 in June as consumers awaited the new iPhones. 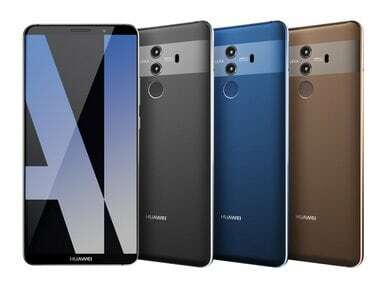 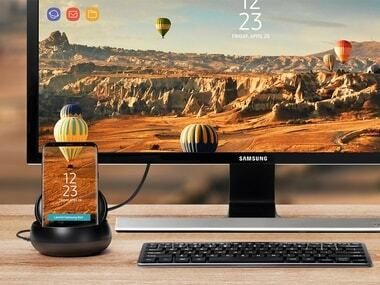 CEO of Miraxess CEO Yanis Anteur claimed that Huawei's Mate 10 would likely come with PC-style functionality courtesy of a dock. 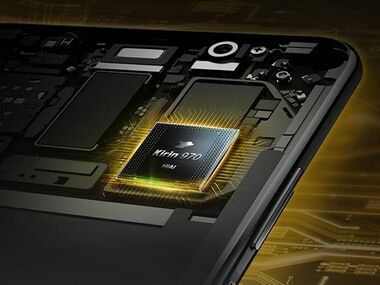 The new flagship by Huawei will be powered by the HiSilicon Kirin 970 chipset.